You are between 8 and 24 years old? You love to be on stage, to sing, to dance and to act? Then come to our Broadway Musical Company Audition! The Broadway Company is looking for young talents as of 8 years. In our Company the professionals of tomorrow learn from the top stars of today! Come to our audition on either September 21st or September 28th 2019 and show us what you have got! The Broadway Musical Company for all musical enthusiasts from 8 to 24 years! Here the professionals from tomorrow learn from the stars of today! 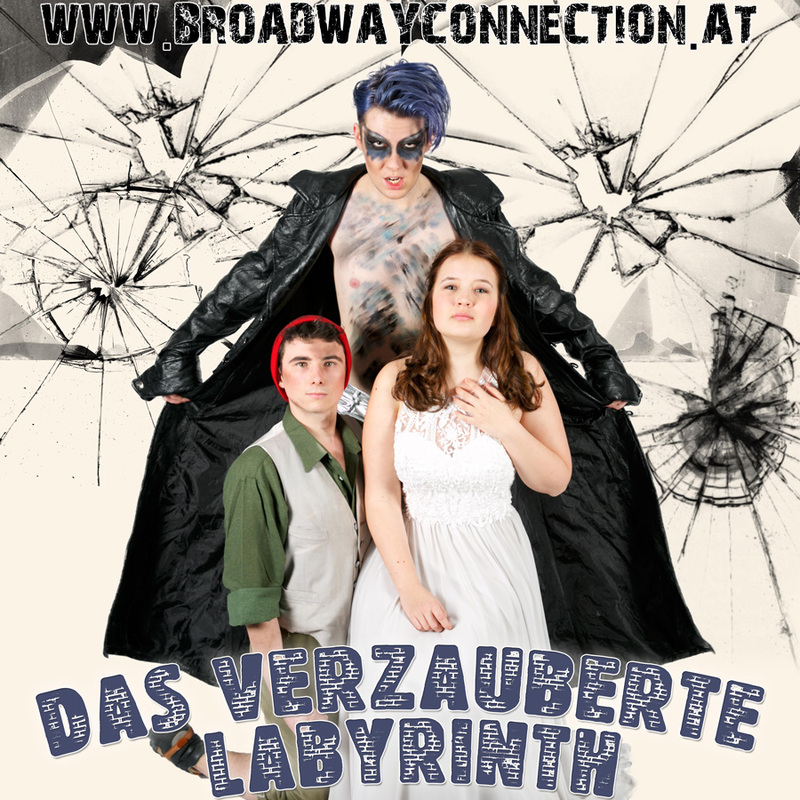 During the school year you work with professional performers and choreographers of the Austrian musical and theater stages. In the early summer you perform the piece in the theater for a big audience. Don’t miss this chance and come to one of our auditions! Highest professionalism by strict selection of the young artists at the auditions and education by absolute stage professionals. All-round education in the categories singing, acting and dancing. Classical content in new “outfit”, entertaining and youth appropriate. Young artists with exceptional skills perform for their audience. In the 1st semester training is on Saturdays. It consists of 1 hour each for dance, singing and acting lessons. In the 2nd semester the reheasals become more intensive and occassionally also take place on Sundays. You learn everything that a musical star of tomorrow needs to know and you have the opportunity to taste the world of musicals. This comprehensive education is given to you by experienced teachers, musical performers and choreographers. Be Different. Be A Star! You have the choice: either you pay the standard fee per semester or the reduced rate for the full year. The audition itself is free of charge. After you passed the audition, the company fees according to the price list are due. *) Installments need to be agreed up-front! 1st Audition: Saturday, September 21st 2019, 1:00 p.m.
2nd Audition: Saturday, September 28th 2019, 1:00 p.m.
Recall: Sunday, September 29th 2019, 11:00 a.m.
How did you find out about the Broadway Musical Company? I have read and accept the stated terms and prices.